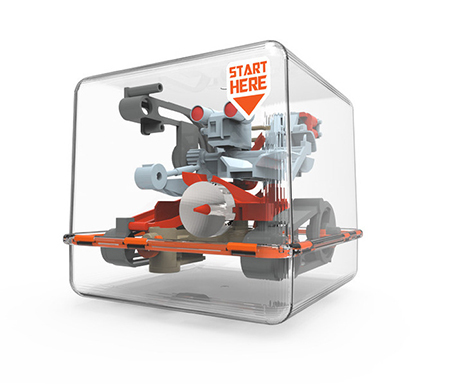 Inside the clear cube is a fun and funky robot that features a winding, moving track for players to maneuver the marble through! 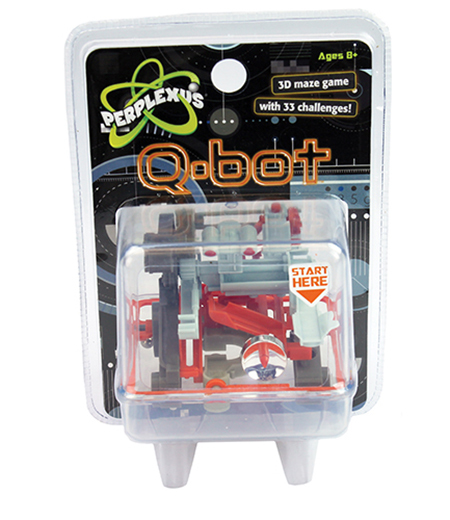 Perplexus? 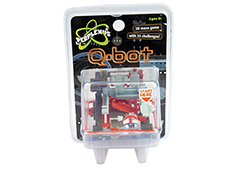 Micro was designed to attract the attention of Perplexus fans, as well as draw in new players with its 3" size and smaller price. These collectible games are easy to pick up, but hard to put down!